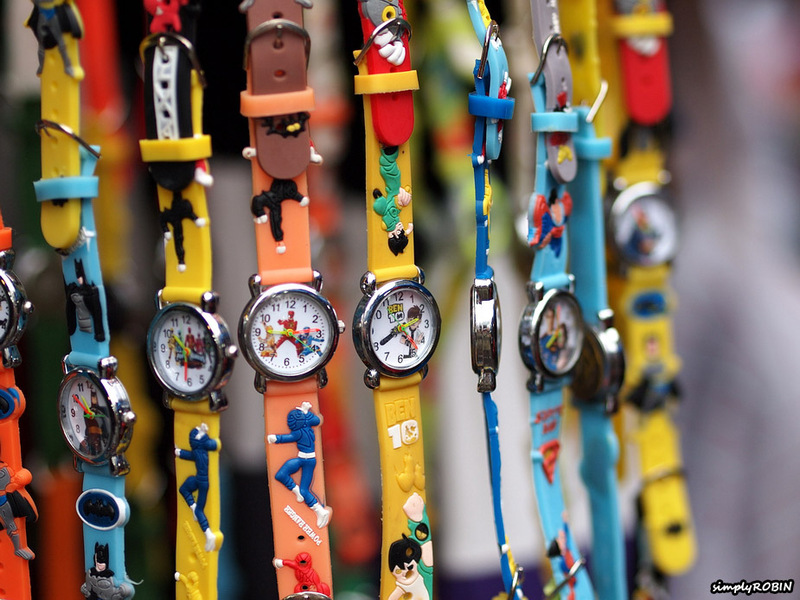 Robin Wong has published Part 2 and Part 3 of his Olympus 45mm f/1.8 User Experience. There are lots of great samples along with some 100% crops to peep. I linked to Part 1 a few days back. Between those three parts, you can get a good sense of the character and performance of this lens. 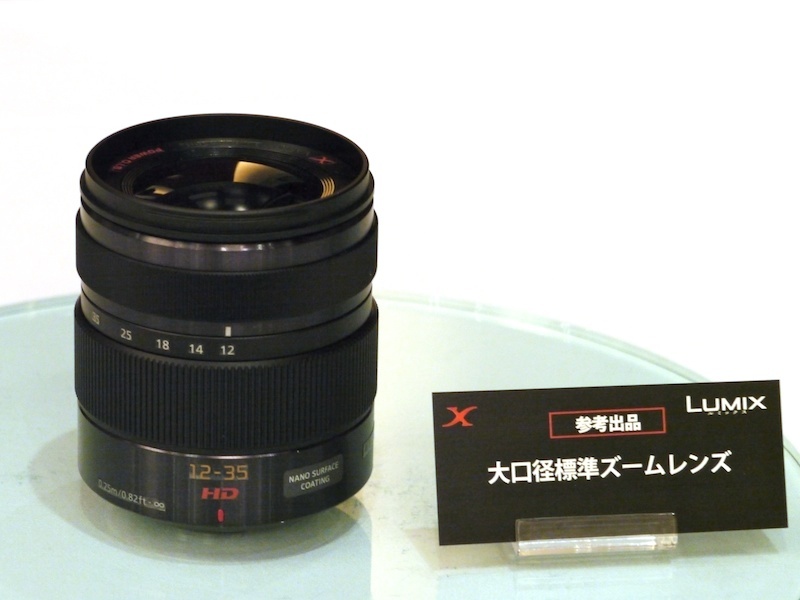 Japanese site DC Watch today published images from a Panasonic presentation of two "large-aperture" Lumix X (Panasonic's new "premium" lens line) zoom lenses which are expected to be introduced in 2012. According to the Google-translated text, the images shown below are "mock-ups" of the lenses. Panasonic took the next step in the evolution of the compact system camera kit zoom lens today with the introduction of two new power zoom lenses. As we noted when discussing this critical lens segment a few months ago, there has been a major focus on making the standard kit zoom both smaller and more suitable for video. 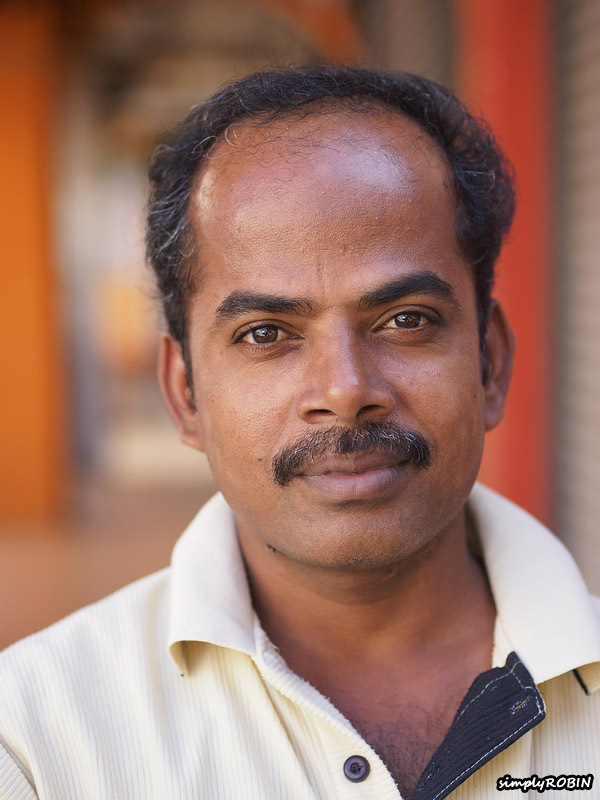 Good news for LR users who own a newer Panasonic or Olympus camera! For those who didn't see this discussion thread in our forum, Robin Wong published an excellent review of the new Olympus 45mm f/1.8 lens. New Panasonic 'Lumix X' Lenses, Motorized Pancake Zoom and Two New Telephoto Zooms? Rumor #1 (Source): Panasonic is going to offer a high-end line of lenses designated as "Lumix X" lenses, analogous to Canon "L" lenses and Sony "G" lenses. 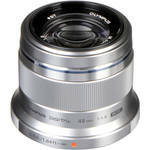 Olympus 45mm f/1.8 Lens Available for Pre-Order at B&H. Silver E-P3 Kit In Stock! The Olympus 45mm f/1.8 portrait lens is now available for pre-order at B&H Photo. 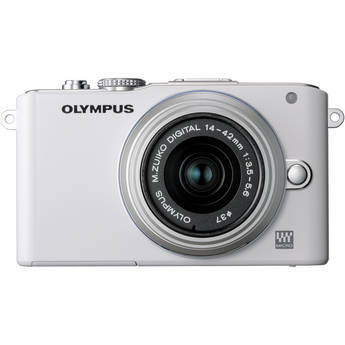 I just received an email from our B&H contact that the Olympus E-PL3 is now available for pre-order in all colors and kits. B&H doesn't list a camera for pre-order unless they know they will have sufficient stock to fulfill the orders quickly, and they don't charge until they ship. Michael at Gakuranman.com published a nice comparison of Lumix 20/1.7 and DG Summilux 25mm images taken during a night stroll with his new Olympus E-P3.